The Leaf AFi 10 medium format camera falls in the middle of the war over sensor-size with a 56×36mm TWF sensor that cranks out a 56 megapixel resolution across the entire width of the 6×6 sensor area. 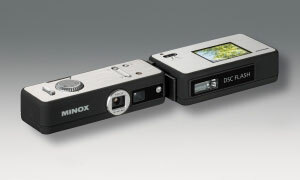 This camera is the digital equivalent of what’s called “medium format” in film photography. That format gives you a 350% larger negative for higher resolution and finer detail. The new Leaf True Wide Frame sensor restores lenses to their full angle of view. Together with DALSA Corporation, Leaf designed the exclusive new 56×36 mm True Wide Frame sensor to deliver 56 megapixel resolution across the entire width of the Leaf AFi 10’s 6×6 sensor area. TWF sensor technology in the Leaf AFi 10 imaging module and Aptus 10 camera back is also compatible with over 80 large-format cameras, maximizing their capture area. 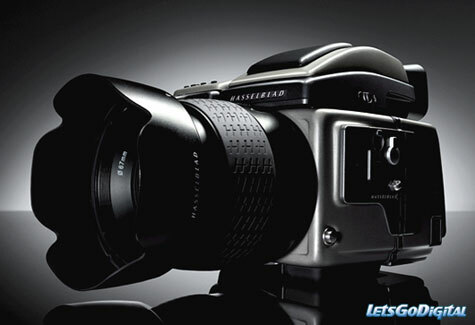 Hasselblad(www.hasselblad.com) announced that they will launch its new DSLR camera ‘H3DII-50′ equipped with 50-megapixel CCD sensor from Kodak. 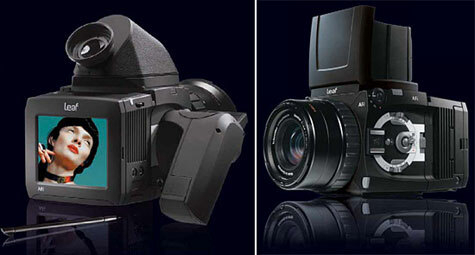 Supporting a 3-inch display and ISO 400, the H3DII-50 is expected to be available in October. It has been specially designed to meet the most exacting demands of high-end commercial photographers who require the ultimate in both image quality and performance. H3DII-50 features a 36 X 48mm Kodak sensor twice the size of other full-frame DSLR sensors that generates 300MB files at 1FPS. 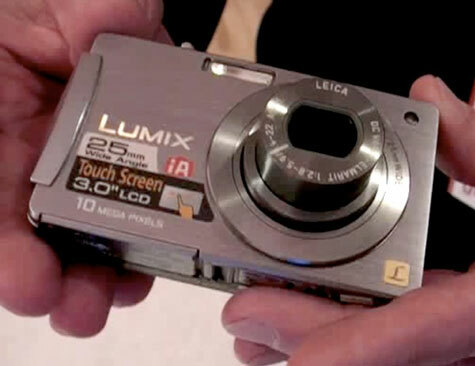 Panasonic DMC-FX500 shoots 720p video and 10 megapixel stills just like its Korean competitor only with a 5x, 25-mm wide-angle Leica DC Vario-Elmarit lens instead of the 24-mm 3.6x zoomer found on the Sammy. Oh, and it brings a bigger 3.0-inch touchscreen too. With the unit already making its way out the door in the US for about $400. What do you get when you develop a digital camera that lacks one of the most important benefits that digital cameras provide? 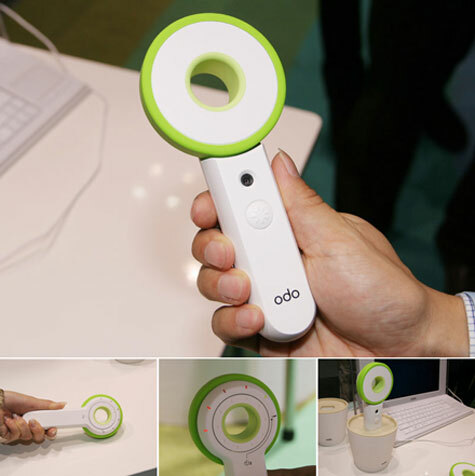 Check out this fun concept camera from designer Sungwoo Park. 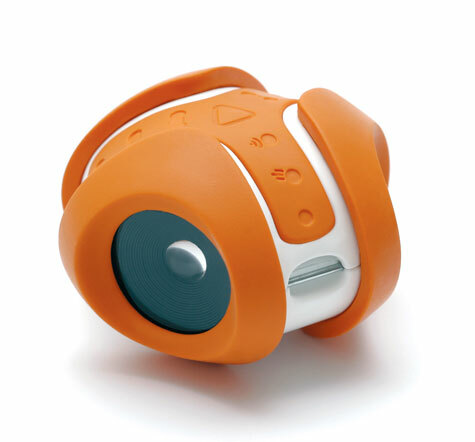 This mini USB Digital Camera combines the feeling of not knowing how your shots turned out ala analog film with the ease of USB transfer. No cables are necessary. Just plug it straight away in your computer and always be surprised. Digital cameras will continue to get smaller and smaller so long as technology successfully miniaturizes high quality optics. 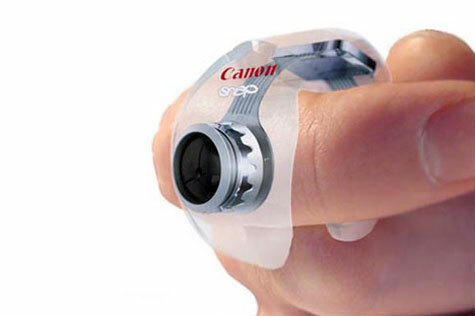 The Canon Snap concept is a look into what a future device might look like. 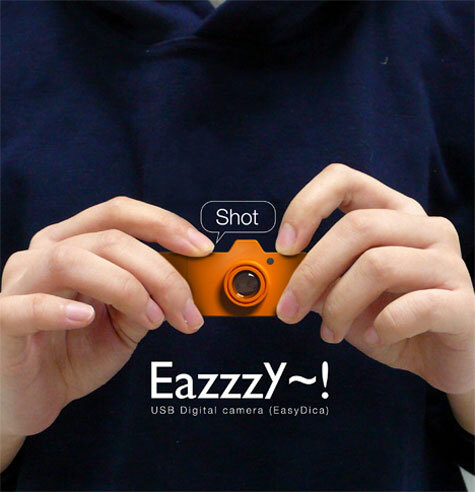 The Snap is tiny enough to wear on your finger yet powerful enough to give today’s bigger cameras a run for their money. 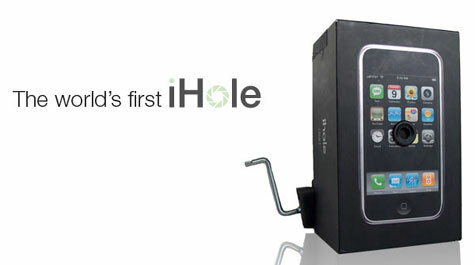 The single button interface makes it easy to take a picture at a whim’s moment. perfect for your stalker tendencies. 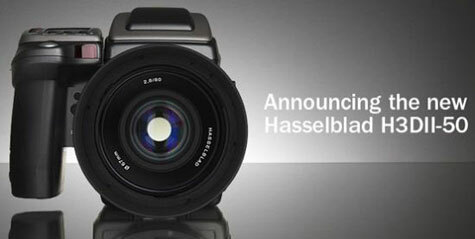 Hasselblad’s H3D line of products achieve a new level of digital maturity and integration with the launch of the H3D-II, the fourth iteration of the camera system and one that can now justifiably lay claim to be the world’s finest digital SLR camera. Offering unsurpassed image quality delivered through an outstanding combination of hardware, software and lenses, the H3D-II is the clear leader in the high-end DSLR category, now a recognized segment of the photographic market. The H3D-II is available immediately worldwide through Hasselblad’s national subsidiaries and channel partners with a retail price of 26.500€ for the H3D-39II, 21.500€ for the H3D-31II, and 17.900€ for the H3D-22II, excluding tax.